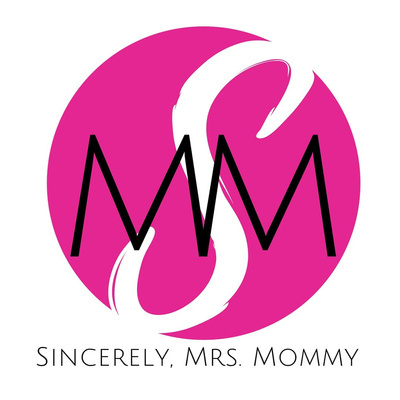 The Sincerely, Mrs. Mommy Podcast is an extension of SincerelyMrsMommy.com, a Mom Lifestyle blog dedicated to sharing tips, advice, and inspirational stories for the modern mom. We aim to inspire mom's to be confident and thrive in every role she leads. With Desirae Ofori as your host and special guests, we'll have authentic conversations on current blog posts and other Mom Life topics. Tune in, enjoy and remember to share this with your Mom Tribe! I decided to give "Mindful Conscious Parenting" a try, but quickly realized, it had to start with me! In this podcast I talk about my journey over the past two weeks, and the resources that have inspired me to change and protect my core. Plus an update on if mindful conscious parenting is working out for me and my littles. Be sure to go to SincerelyMrsMommy.com for this episodes mini blog post/show notes to find links to everything mentioned in this episode plus more. Alsoooo I forgot to mention in the episode, but huge thanks to Yvette and Glen of How Married Are You Podcast for their shoutout and review of our Couple's Staycation episode on THEIR podcast Episode 31. Lately, I've been in search of ways to parent smarter, not harder. This episode is inspired by a recent article I read about meditation used in school instead of detention. I wanted to see if this could be part of parenting. Today we have special guest and my friend, Tyeisha Duhart, a mother of two who practices what she calls 'Mindful Conscious Parenting'. In this episode she talks about what it is, how she discovered her style, and how she implements it on a daily basis. She also gives some practical advice on how to incorporate Mindful Conscious parenting with babies, elementary age, and teens. Visit SincerelyMrsMommy.com for the link to the article that inspired this talk and to meet Tyeisha and her family. Faith shares how she and her husband Kahari learned to stop working against each other, yet with each other in order to save a marriage that was quickly heading to divorce. Check out the blog, to see photos of Faith and Kahari and to get to know them a little more and how to find Faith on Instagram. Today I'm sharing my life changing and mindset shifting experience at the 2019 Hey Girl Hey Retreat. I'm also talking about the value of Mom's and caregivers getting away and why you need to follow through with the ideas that come to your mind. 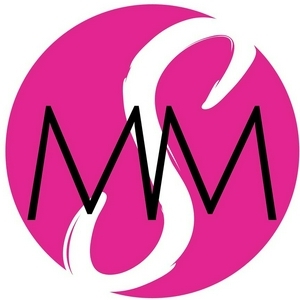 Check out the blog www.sincerelymrsmommy.com for the list and links to Coach Tia Crockett (host of the retreat) and the special guests from the retreat. EP 3 - What Makes You Trigger Happy?